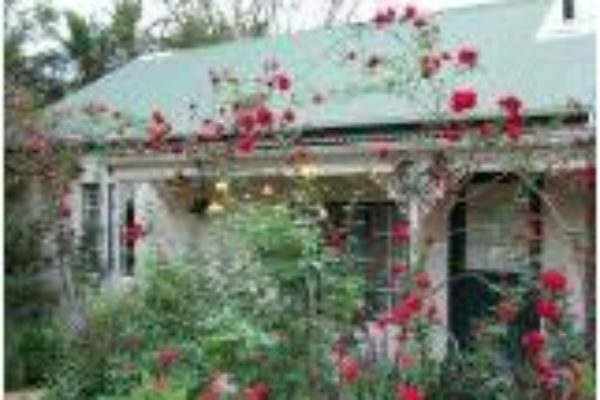 High Hopes self catering accommodation in Greyton offers a selection of 5 accommodation options on a self catering and bed and breakfast basis. High hopes offers stylish, comfortable accommodation and country house luxury. 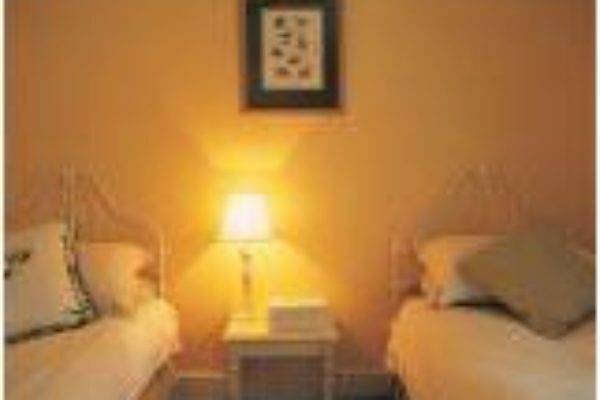 All our rooms have excellent quality beds and are well appointed. All rooms open either onto gardens or verandahs with cafe style chairs and tables. The daily menus are changed for keeping the guests delighted. There are tea and coffee making facilities in all the rooms as well as fans and fireplaces. No alcohol is served. Queen bed, ensuite victorian bath with hand shower, lounge area with sleeper couch and fireplace, heaters, fan, full eat-in kitchen and furnished private stoep with weber braai. • R 670 per person per night on self-catering basis exclusive of breakfast. • Buttercup –King bed, ensuite bath and shower, separate lounge with sleeper couch, satellite TV, fireplace, heaters and fan. • R 770 per person per night sharing, inclusive of breakfast. • Lily –King extra length bed, ensuite bath with hand shower, lounge area with bay windows overlooking the garden, satellite TV, fireplace, heaters, fan and furnished verandah. • Violet –King extra length bed, bath and shower ensuite, lounge area with large screen satellite TV, fireplace, heaters, fan and small room off lounge with single bed. There is a 25% discount off the double room rate for single occupants in any room. Extra adults are R280 each. Children under 12 on sleeper couch or single bed are R220 each (single) or R180 each (sharing). These are weekend rates and include a full and delicious 4-course breakfast. Midweek rates out of peak season are discounted so please ask. All our rooms have separate entrances, tea and filter coffee facilities with fresh milk supplied, percale cotton bed-linen and down duvets. We also have a small swimming pool. Please ask about midweek off-peak or long-stay rates. We are also a retreat centre and offer a variety of packages including accommodation, all meals, therapies and other activities such as yoga, meditation, horse-riding, guided walks, and cycling. Therapies include kinesiology, Reiki, reflexology, and aromatherapy massage, and these may be individually booked as well.